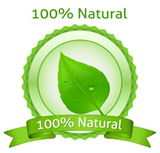 Gran Cucina Italian Truffles are a real treat from nature. 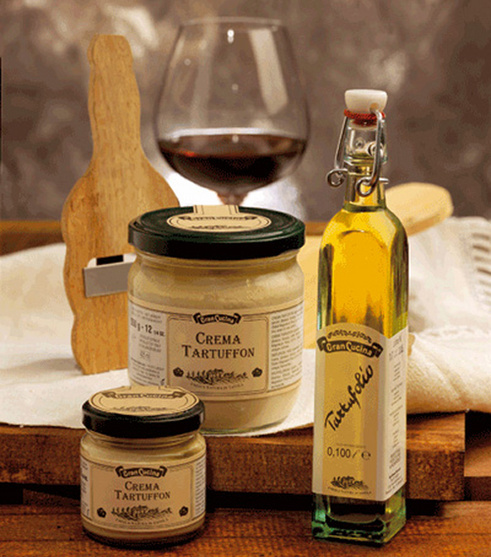 Gran Cucina has created a Tartuffon or Truffle Cream, Truffle Salt, Italian Extra Virgin Olive Oil with Truffles, Black Truffles. Each one of the Gran Cucina Truffles will delight the connaisseur and will let the chef prepare exquisite recipes.